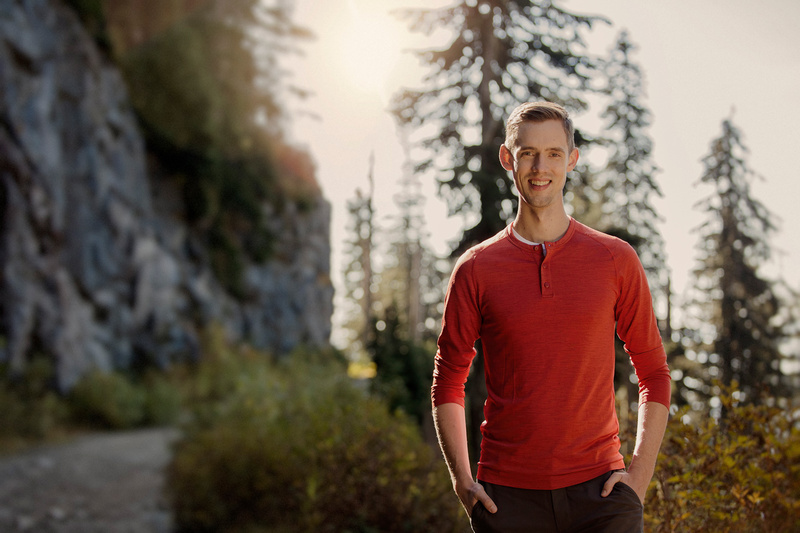 Dr. Aaron Jager is motivated to help you “get back up there.” As an avid outdoor enthusiast, he enjoys all the West Coast has to offer, whether it be improving his time on the Grouse Grind, hitting the slopes or sitting around a campfire with friends. Alongside of his love for the outdoors is a strong interest in travel, food, and culture that can only be found in the urban setting (especially in East Van). In the city, you’ll find him checking out craft breweries, attending sporting events, and visiting the many restaurants and merchants on the Drive.